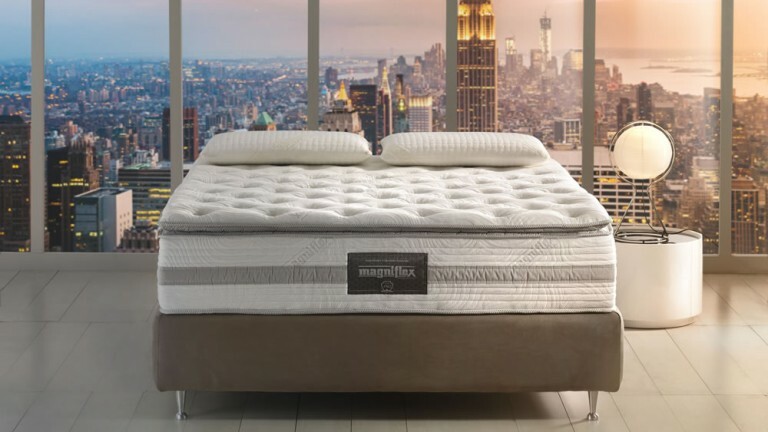 Every mattress in the Armonia collection provides 4 different combinations of comfort and support, thanks to the Dual Core plate and the removable toppers. 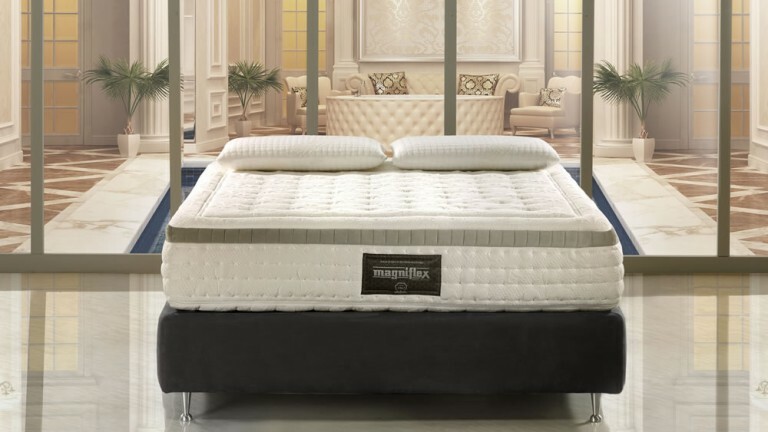 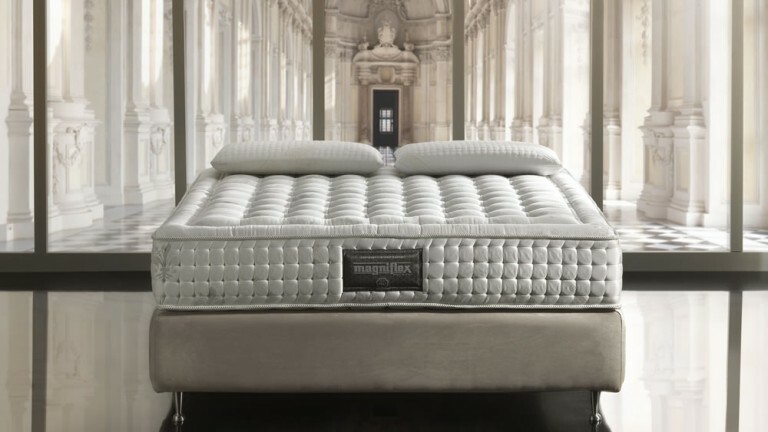 The versatility of the product line means that it is suitable for different physiques so people with extremely different comfort requirements can find a harmonious night’s sleep. 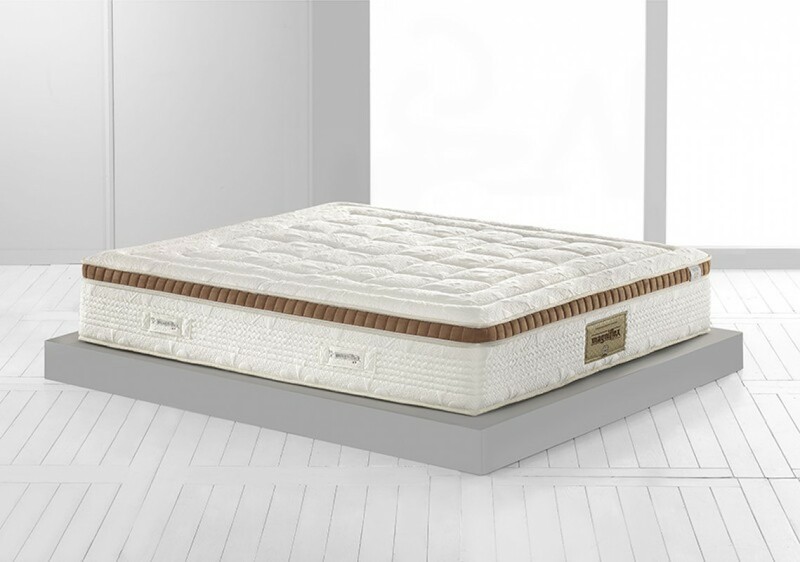 Each model has an internal plate made of Eliosoft and Elioform that provides either Soft or Firm comfort according to individual preference. 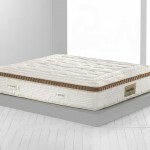 Due to the Dual Core plate, which is divided into two separate parts in the double mattress version, two different forms of support are available by simply turning over the mattress. 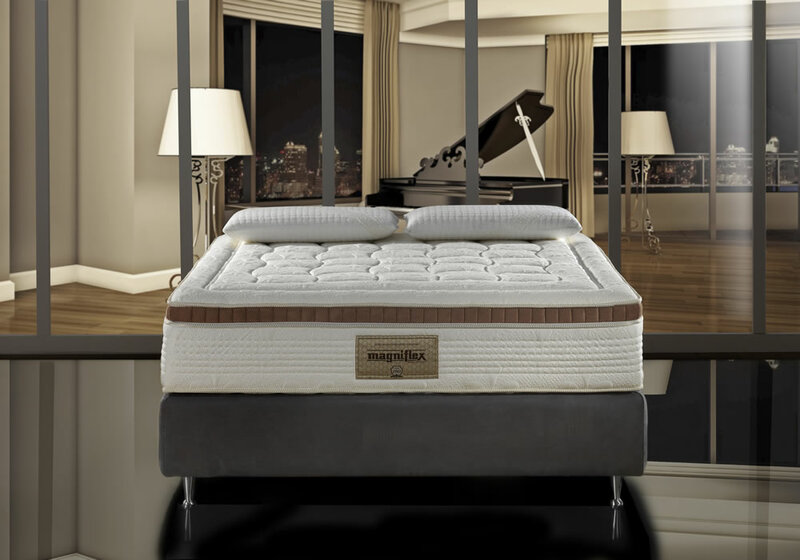 The options increase with the choice of removable topper, available in three different materials – Memoform, Magnigel Foam or Latex- which can be chosen independently for each side of the mattress according to individual preference.